I cannot believe it is over a month since I posted (the writers lament). Well all I can say is I have been neck deep in recyclables devising cool costumes you can make in less than an hour. My next book, tentatively titled 'Ghoulish Freaky Fun' is due in at the printers at the end of March which means if our designers the wonderful team of Vida and LukeKelly have a chance of getting any sleep for the next 4 weeks, I need to have it ALL done and pronto! Making a book is a team effort. Speaking of teams, I have talked before about Harriet Rowland who has the blog www.myexperienceofwalkingthedog.blogspot.com and her walk with cancer. 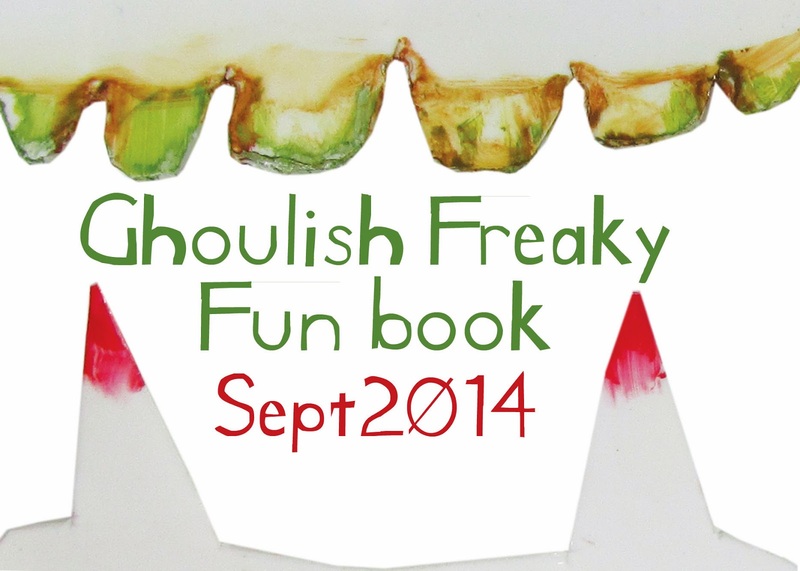 Should I mention this in the same post as my Ghoulish book? Well yes, because Harriet is not defined by her cancer- she is a writer- and what a writer. And now a published author! 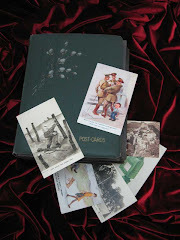 Makaro Press- the wonderful team of Mary McCallum and Paul Stewart have made her blog into a book. 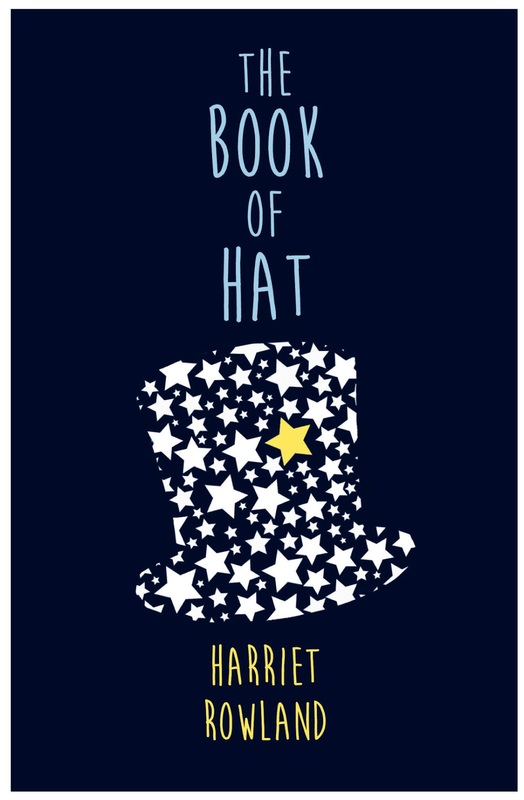 The Book of Hat (Harriet's nickname) is being launched this Wednesday at an invite only function (she has so many friends and there is limited space) in Miramar. The book is not for profit (just for love) and $1 from each donation covering print costs goes to Canteen. Harriet Rowland — known as Hat — was 17 when she was diagnosed with osteosarcoma, a rare form of cancer that began in her knee. At the time she was a student at Queen Margaret College in Wellington, New Zealand. Going through treatment was often a lonely time, as friends — while supportive — didn’t always understand Hat’s new life. This was until she fell in love with the character Hazel Grace from John Green’s novel The Fault in Our Stars, a girl who talks honestly and openly about living with cancer. Like her, Hat found life changed in ways that were both good and bad: falling in love and hospital stays among them. And she was surprised by how much happiness there was still to find. 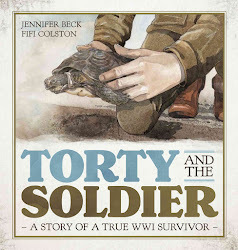 Throughout her journey, Hat has kept a blog called My Experience of Walking the Dog, and this book is a collection of those posts edited with the author. Why the blog title? Her parents say cancer is like a dog — fine if it stays in its own yard. Hat’s dog got out. This is her unexpected story. Hat's mum Jan, Mary McCallum and I all went to school together. We've had education, interesting and fulfilling careers and a bunch of children- but none of us expected this. Nobody does. Harriet has taught us all the value of living life fully over this last couple of years and never putting off your dreams. She's an amazing writer and an inspiration to us all, and we can't wait to celebrate with her on Wednesday.